It is interesting to reflect on the fact that, 117 years ago, an intrepid band of pigeon fanciers were planning to organise their first race from Lerwick, in the Shetland Isles, without the benefit of modern day communications, comfortable transport and with weather forecasting in its infancy. It was the year when Queen Victoria died at the age of 81 and after 64 years as monarch, and the year when Winston Churchill made his maiden speech in the House of Commons. The subject? The Boer War. 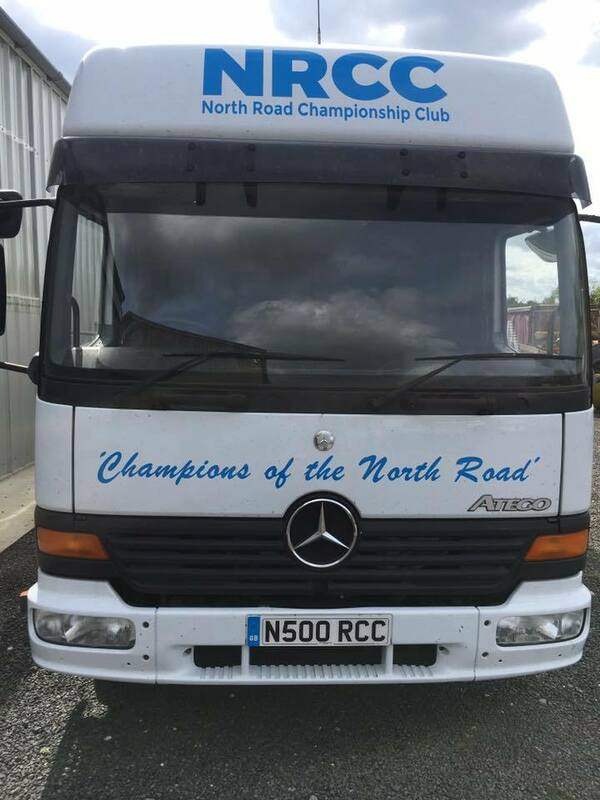 Just as these historical events seem – and are – so long ago, so is the formation of the North Road Championship Club which is exactly what those far-sighted pigeon men were doing back in 1901. Since then there have been 101 races from Lerwick under the auspices of the NRCC, and the present-day successors of those pioneers can, as they plan the 2018 contest for the magnificent King’s Cup, reflect on the problems they have had to overcome to keep this legendary organisation alive and kicking. In recent years they have had to cope with a contagious virus that ate away at their finances, and also the finances of the north road Peterborough and District Federation. It was a virus that left both organisations almost penniless at a time when many fanciers were predicting the demise of north road racing and were keen to desert what they predicted was a sinking ship and seek fame and fortune from another direction. Luckily both had officers made of sterner stuff and determined to fight for survival. Shrewd management, and new ideas, has seen finances make a remarkable recovery, and racing continue to survive and be extremely competitive. One senior NRCC official reflected: “I think we have steadied the ship.” Having tasted racing on the south road, some fanciers are contemplating a welcome return to the north, and departures now are mainly through natural wastage. Enthusiasm is high as the 1918 racing season is approaching faster than many people realise as they shiver through the winter months. Despite the dark days of recent years, the NRCC has managed to buy its own, new, transporter, and is hoping to obtain a new trailer in addition this year. 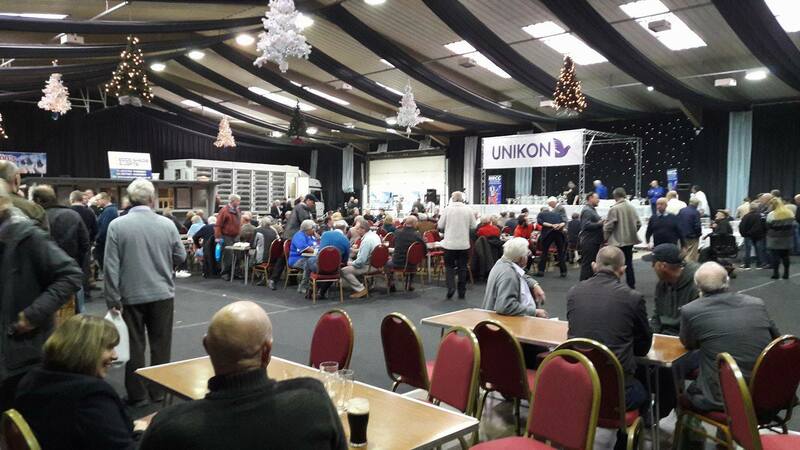 The old loss-making prize presentation has, through the inventive suggestion of secretary Ray Knight, been turned into a profitable social gathering in the guise of the NRCC Day of Champions at Spalding’s impressive Springfields Exhibition Centre. Now a review of this already successful day in the pigeon racing calendar is being carried out to see if it can become an attraction to a wider range of fanciers, whatever organisation they belong and which ever direction they send their birds. An East of England Show may well emerge from these discussions. The ever-imaginative secretary is also working through an idea to make winning the race from Lerwick even more special and elevate the status of the winner above all other presentations. After all, it is a very special fancier with a very special pigeon that wins this race from the Shetland Isles. Already a close look has been taken at the race programme for 2018 and the decision has been taken to drop Fraserburgh from the calendar after a series of contentious races from there. Instead, there will be two races from Perth, following the opener from Dunbar, before the Blue Riband race from Lerwick. The old bird programme ends with another distance race from Thurso. So, the work started by those brave pioneers continues to the present day, albeit assisted by many developments and inventions which they could not have envisaged. One man who, unfortunately, will not be able to witness the continuing journey of the North Road Championship Club, is someone who played a key role in the halcyon days of the organisation. Life vice-President, Arnold Dicken, died towards the end of 2017 and, with his passing was lost a connection with the times when north road racing was in its heyday, and entries to NRCC races were at an all-time high. Older members recall Arnold fondly and are able to talk of his hard work, skill and efficiency as the highly-regarded secretary, which would stagger many modern administrators with computers and electronic gadgets at their disposal. He was famous for the quick turn around of results, and accurate prediction of velocities. Mr Dicken was one of a number of men who, over the years, steered and developed the NRCC, and it is because of people like him that it is still going strong and was able to overcome that nasty little disease that struck it a few years ago. Current members owe him, and others like him, a big thank you. Just as they should also be grateful to those who hold the reins today.